An evening of mystery, magic and deceit. Also: dinner. Just tell her you’re going out and to wear something nice. Full stop. Then let this radically strange date night unveil itself piece by piece. You’ll show up looking sharp as the day is long. Then it’s on to a star-studded omakase freshly opened in Greenwich Village for supper. Then you’ll close with a speakeasy, séances, murder and magic at Cynthia von Buhler’s latest immersive production, The Girl Who Handcuffed Houdini. Because everyone digs a man of mystery. Your fellow theatergoers will be pulling out all the stops for this one, so dress to kill, and dress a little left of center. The new Thom Browne collection exclusive to Barneys fits the bill, though it may require you to break open the piggy bank. It’s a berserk look to match the adventures to come. 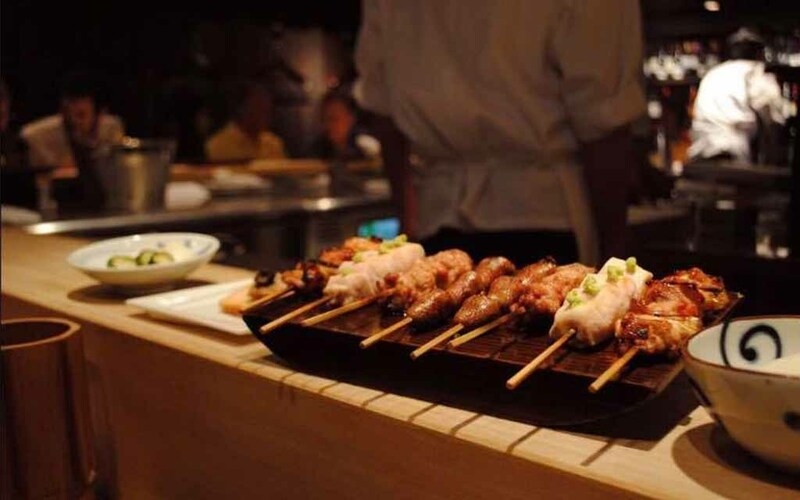 Japanese yakitori eatery Toriko NY has descended upon Greenwich Village, making its long overdue presence stateside. Casual in atmosphere, Toriko NY is still fine dining at its finest, riffing on 300-year-old cuisine traditions. Pull up a couple of seats to the wraparound counter and prepare thyself for a 10-course omakase serving chicken in superior, unexpected ways, like chicken liver mousse, wontons and ramen-in-chicken-broth. 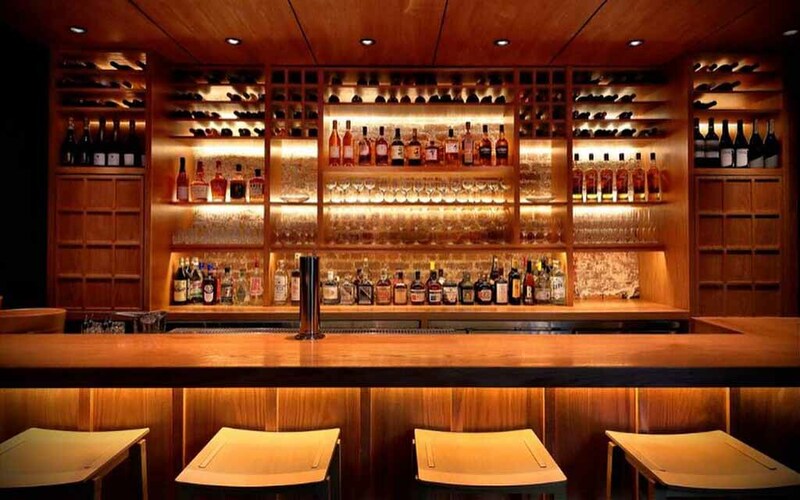 With wine or Japanese cocktails, expect to shell out about $85 per guest. You’re headed to the theater (sort of) for The Girl Who Handcuffed Houdini. And trust when we say you won’t be nodding off before intermission. Rather, you’ll be transported back to 1926 to a world of mysterious speakeasies and steamy hotel-room affairs to unravel the shadowy death of famed illusionist Harry Houdini. The immersive experience is based on director Cynthia von Buhler’s graphic novel of the same name. Supernatural powers, illicit affairs, murder, a séance — this one’s got it all.